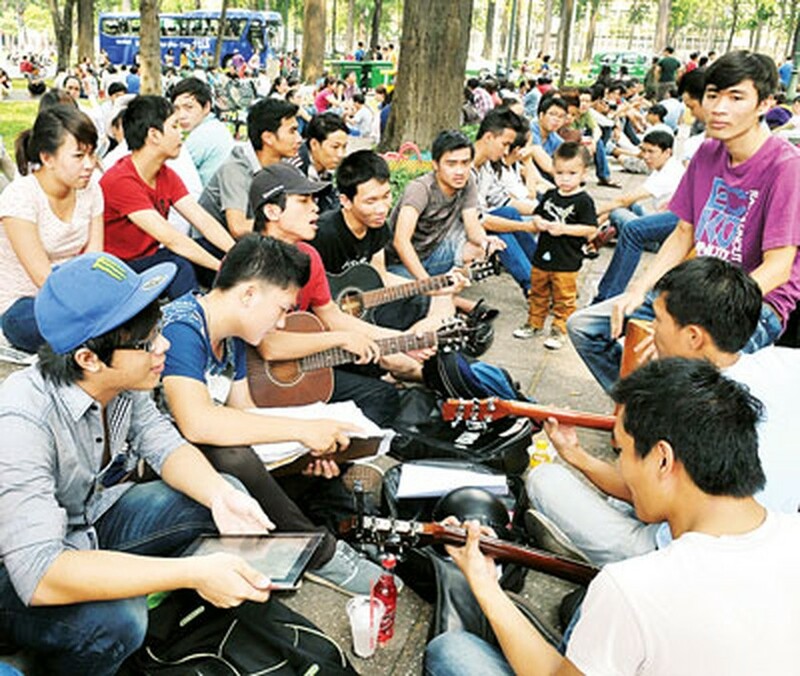 On March 24, the Ho Chi Minh City Youth Union celebrated the 82nd anniversary of the Communist Youth Union in a ceremony that was attended by Nguyen Thi Thu Ha, Deputy Secretary of the City Party Committee, Nguyen Van Dua, Vice Secretary of the City Party Committee, and Hua Ngoc Thuan, Vice Chairman of the City People's Committee. Youth Union members awarded the ‘Ho Hao Hon 2013’ honor to five communities for their initiatives in Youth Union activities. The City Communist Youth Union was awarded for training camp II; Council of Young Pioneers for model excursion camps; Communist Youth Union for their initiative ‘save electricity’; National University for model staff; and Polytechnic University for model curricular activities. At the ceremony, Ms. Ha requested the Youth Union to promote the spirit of youth, be creative in work, continue to propose solutions to developing the economy of the City, implement social security and sustainable development; improve education; and complete revolutionary tasks of the Party and the nation. City Youth joined a series of activities in which youth volunteers went to 10 rural communes in new countryside construction plan to propagate tree plantation, train rural youth in best agricultural practices and help fund rural youth entrepreneurship programs. 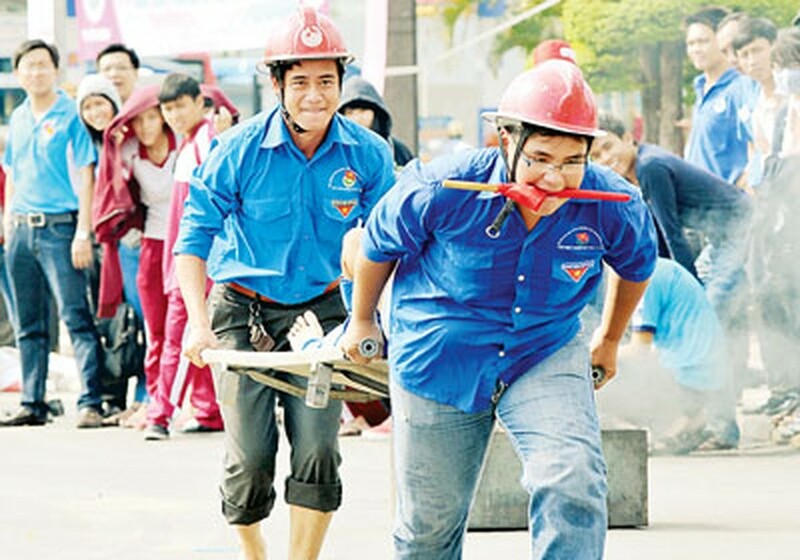 Main activities of the festival took place at 23 /9 Park, such as defence skills training and fire drill and programs like ‘I love my City’, which attracted young people to the City's historical sites. 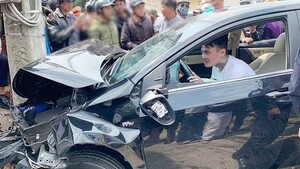 On the same day, more than 3,000 Youth Union members attended the Youth Festival celebrations in Thai Nguyen City, along with representatives of the HCMC Communist Youth Union Central Committee, the Central Committee of Vietnam Youth Federation, the National Traffic Safety Committee and People's Committee of Thai Nguyen. 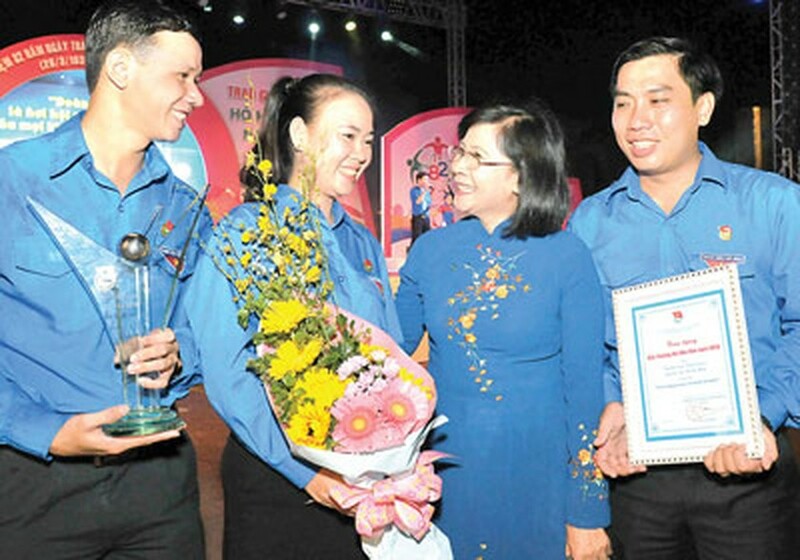 Tan Binh District coordinated with the Centre of Culture and Sports to celebrate with participation of more than 1,150 union members and members of the Union of Vietnamese Children.